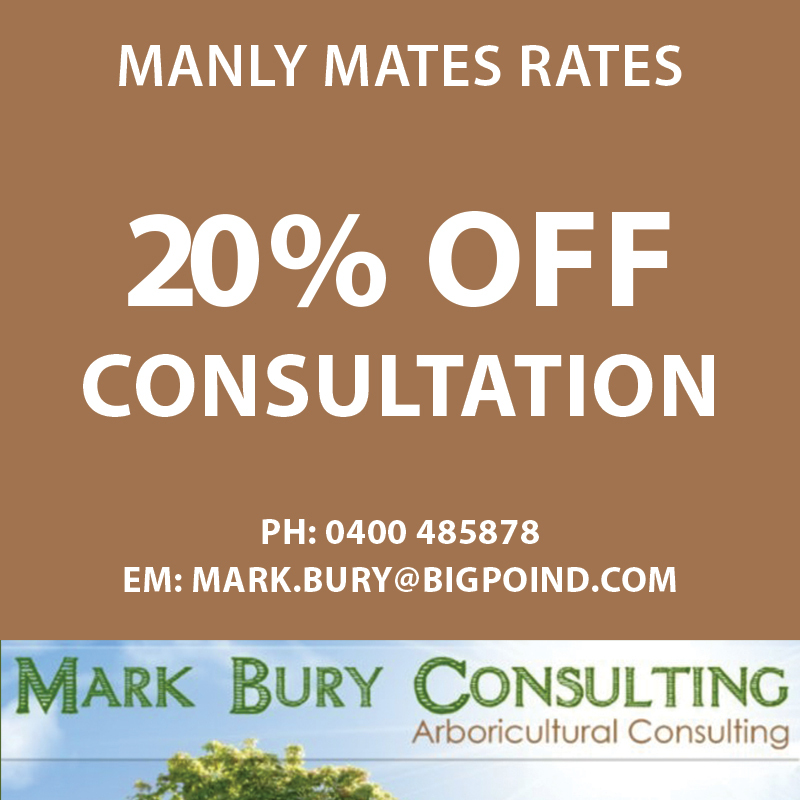 The Styleness Manly Warringah Waratahs ‘Manly Mates Rates’ program is designed to provide our members, players, officials and supporters with a network of businesses that provides some great deals as well helping provide those sponsors that help our club with their patronage. Most of the below businesses are local business that enjoy helping community clubs like ours…. therefore we want to help those that help us. The ‘Manly Mates Rates’ program can be accessed by anyone who holds an MWDCC membership card for season 2018/19. Simply show your membership card at each of the below businesses to receive your discount. If you don’t or can’t produce your membership card due to the type of transaction taking place, each business will get in touch with MWDCC to verify. More discounts will be confirmed over the coming months. The cards will be ready by mid September 2017. If you would like your business involved in the “Manly Mates Rates” program, you simply need to purchase an “Eddie Robinson” Blue Blood Membership packages for 2018/19. Click here to view all the 2018/19 Blue Blood Membership packages. 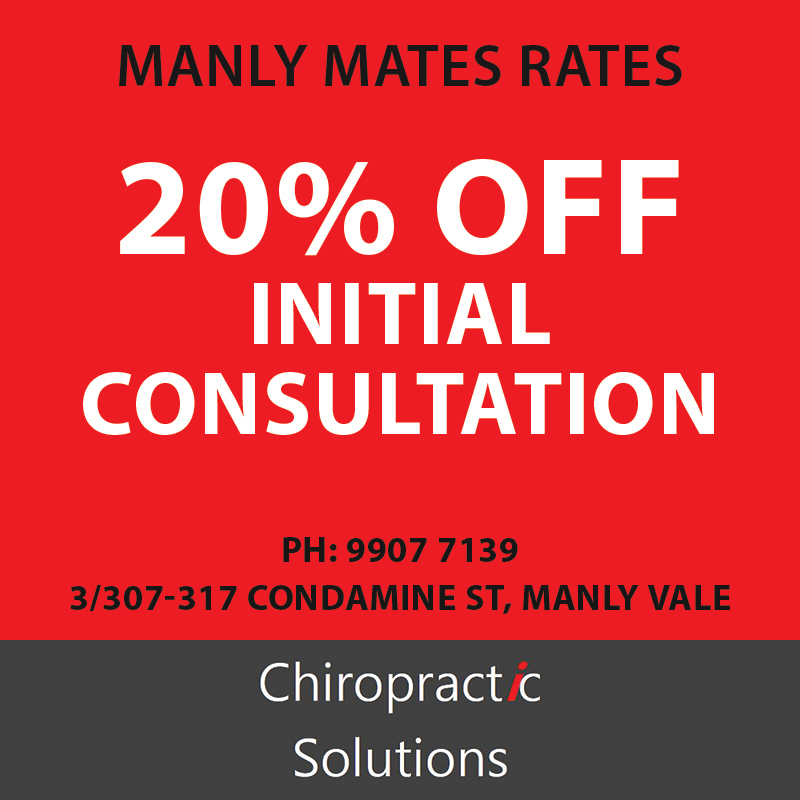 If you have any questions please contact Business Manager Joel Mason on joel.mason@manlycricket.com or 0478 319063.